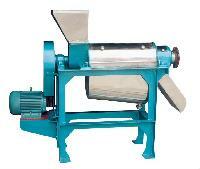 Usage : for extracting the pulp of most fruits & vegetables such as mangoes, guavas, peaches, tomatoes etc. 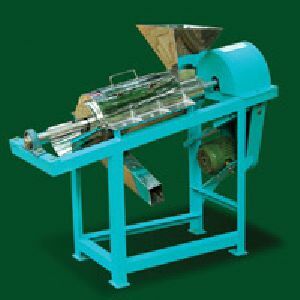 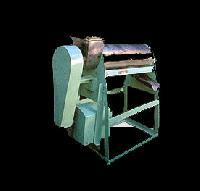 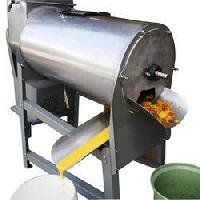 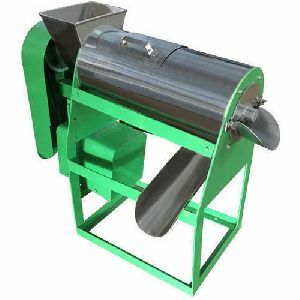 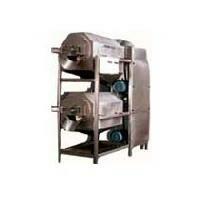 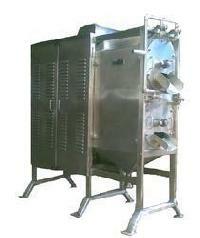 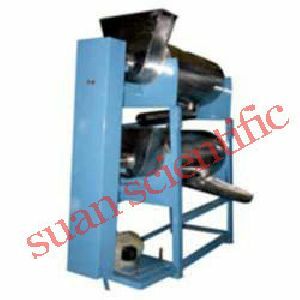 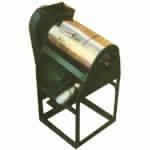 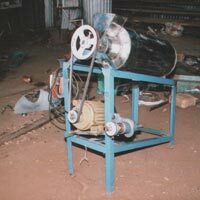 This machine is used for extract pulp of Mango, Cashew apple, Papaya, Chikku & others. 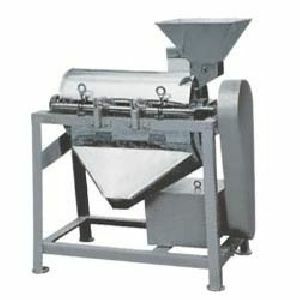 Basic use of Fruit pulper is to make jam, ketchup. 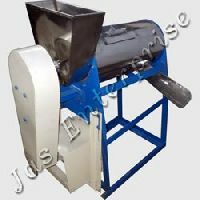 The Contacting parts are of food grade steel also with Nylon Brush for easy operation. 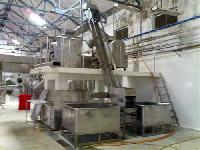 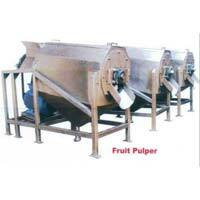 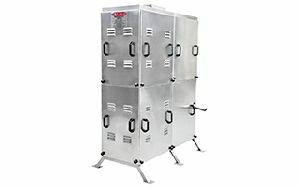 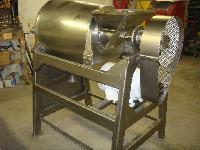 The company is ranked amidst the chief Manufacturers and Suppliers of the world class Fruit Pulping Machine . 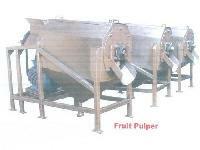 Our Fruit Pulping Machine is precisely fabricated by the experts, in accordance to the industrial standards. 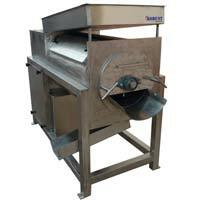 We offer Fruit Pulping Machine at highly competitive prices to the clients.